The PXT100 is the advanced tuneable source of laser radiation with ultra-short pulse duration by SOLAR LS. scientists dealing with multi-colour excitation experiments, such as, for example, SRS (Stimulated Raman Scattering), or CARS (Coherent Antistokes Raman Scattering). The picosecond DPSS pump laser provides high peak power laser pulses and pulse repetition rate up to 75 MHz. 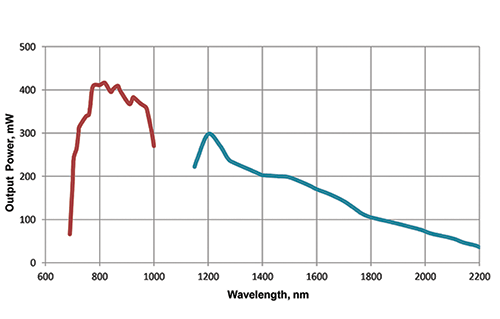 The OPO optical scheme with optimised system for narrowing output linewidth ensures tuneable radiation with high spectral brightness and high contrast. 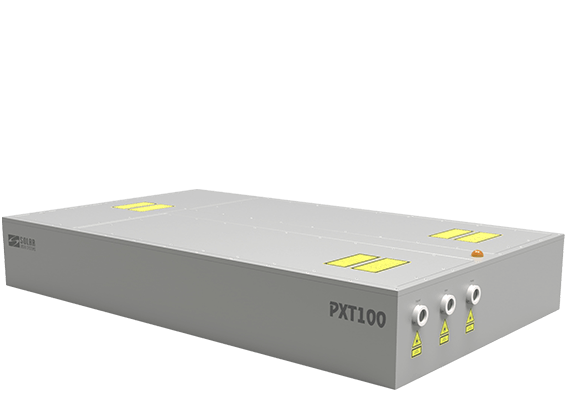 At the same time the PXT100 system provides unprecedentedly wide tuning range. Several ports for simultaneous output of laser radiation in different spectral ranges as well as a separate output for residual 532 nm pump beam expand the opportunities for your experiments and make you work more comfortable. Wavelength selection and control of the wavelength tuning is ensured by user-friendly software. All these make the PXT100 a very convenient and easy-to-use instrument not requiring from you to be a laser expert to operate it. As a result, you can concentrate on your experiments and do not worry that you are using a high-tech device. 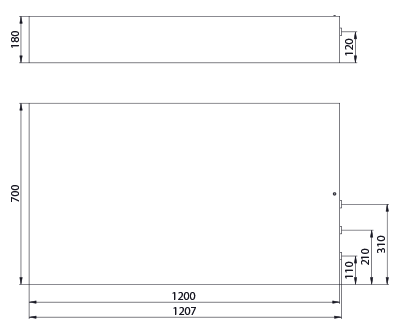 1) Specified at 800 nm.